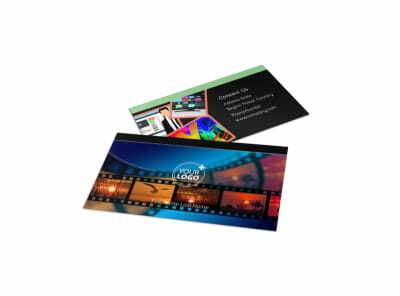 Customize our DVD Video Production Postcard Template and more! 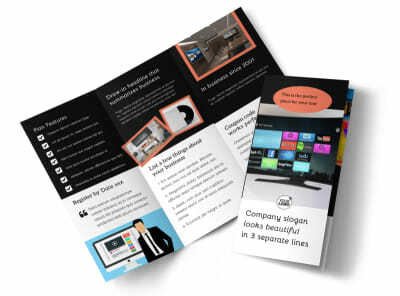 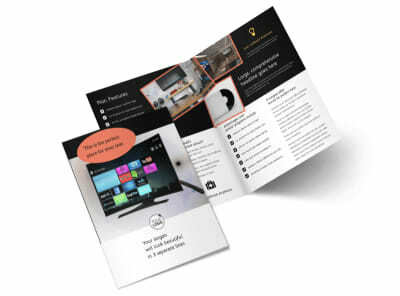 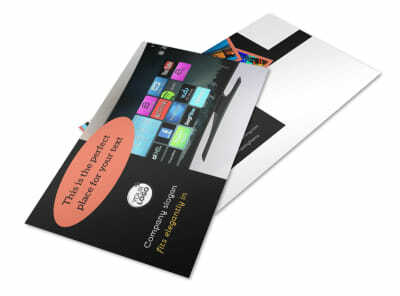 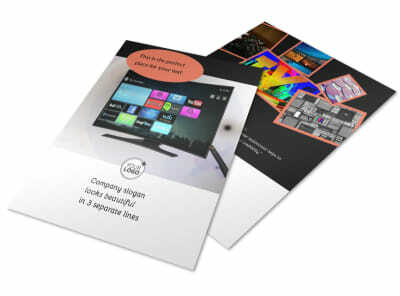 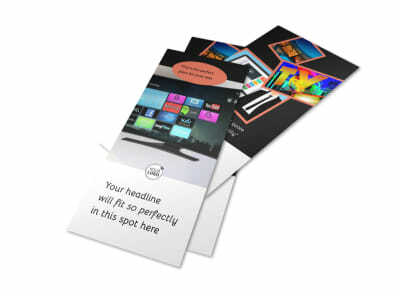 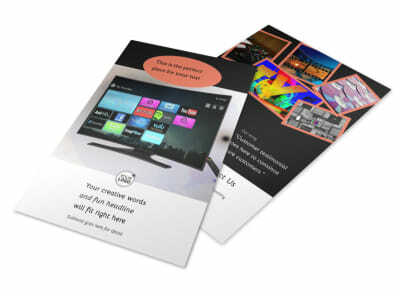 Edit your marketing plan to include DVD video production postcards as part of your next campaign. 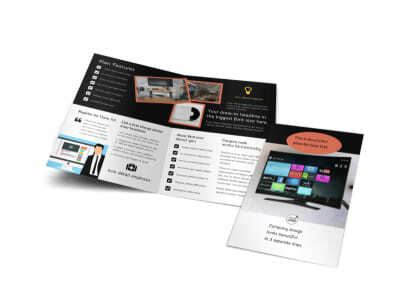 Browse our inventory of templates, select a winner, and then add personal touches to your postcard to get across your message, whether you're offering a free consultation or taking on new clients. 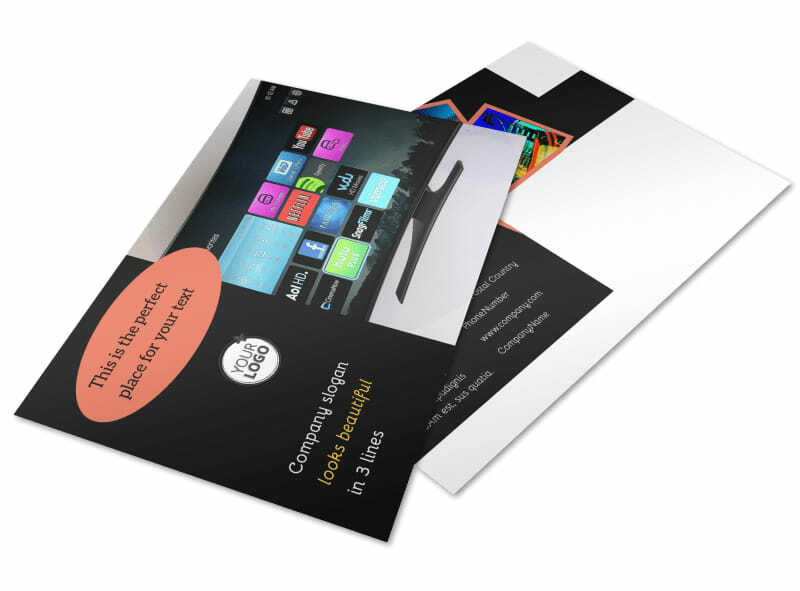 We can print your finish design for you using premium paper and ink, or you can opt for instant printing yourself using your own equipment from where you are.